Some molds also produce mycotoxins that can pose serious health risks to humans and animals. Some studies claim that exposure to high levels of mycotoxins can lead to neurological problems and in some cases death. Prolonged exposure, e.g. daily home exposure, may be particularly harmful. Research on the health impacts of mould has not been conclusive. 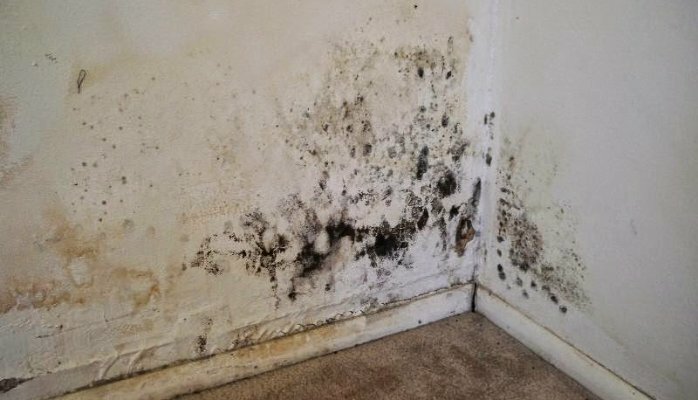 The term “toxic mold” refers to molds that produce mycotoxins and not to all molds in general. Damp in house, can usually be found in damp, dark or steamy areas e.g. bathrooms or kitchens, cluttered storage areas, recently flooded areas, basement areas, areas with poor ventilation and outdoors in humid environments. 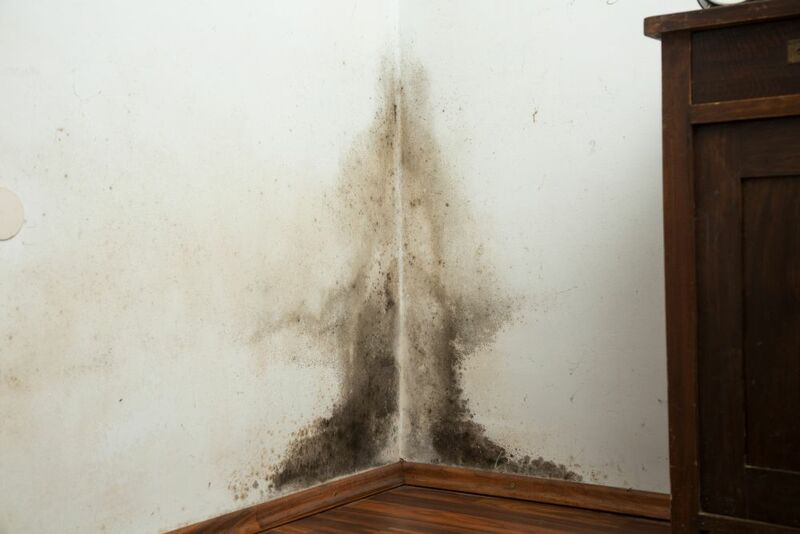 Symptoms caused by mould allergy are watery, itchy eyes, a chronic cough, headaches or migraines, difficulty breathing, rashes, tiredness, sinus problems, nasal blockage and frequent sneezing.